Finished: Optical white, solid color, printed peach finished. Usage: Garment, Beach board short, Jacket, Bed sheet, pillow, mattress, etc. Polyester microfiber fabric is weaved by polyester textured yarn, the weight is normally from 50 gsm to 200 gsm. 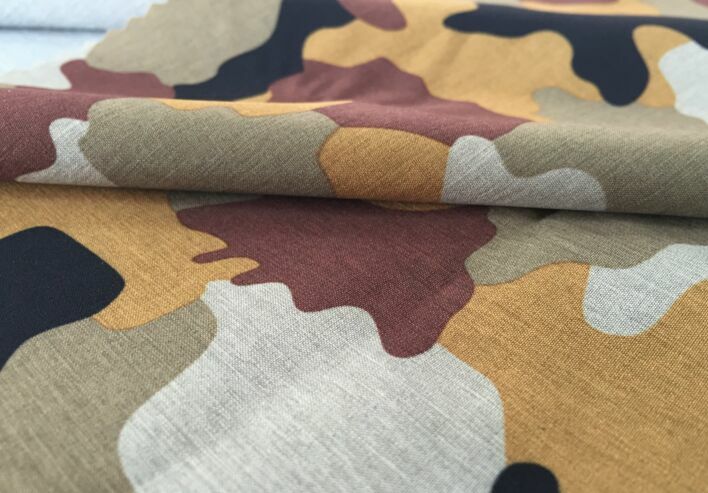 It is widely used in apparel like beach board short, trousers, jacket, etc, home textile such as bed sheet, pillow, mattress protector, curtain, table cloth, etc, technical textile like covers, tent, bags, etc. 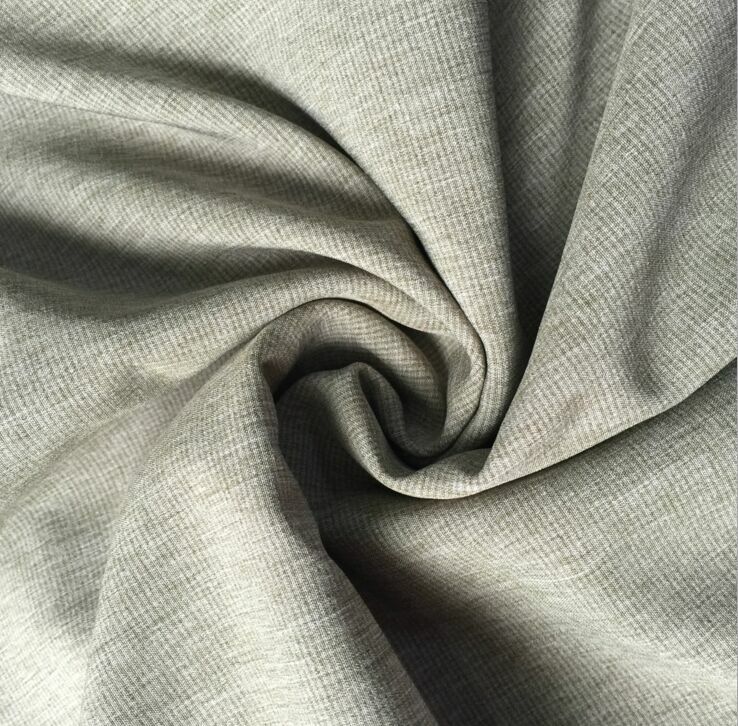 Microfiber fabric are normally peach finished, the hand feeling is according the yarn material quality, such as 75D/72F, 150D/288F will be more soft than 75D/36F, 150D/144F. The weave process, dyeing process, peach process are also important for the hand feeling. 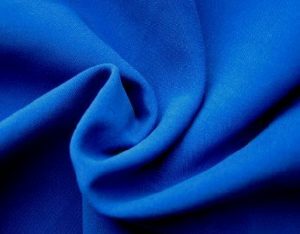 Polyester & nylon microfiber fabric is a new item of microfiber fabric, it is weaved by polyester yarn 75D in warp, polyester+nylon ITY yarn 160D in weft, the hand feeling is more soft than regular polyester microfiber fabric. 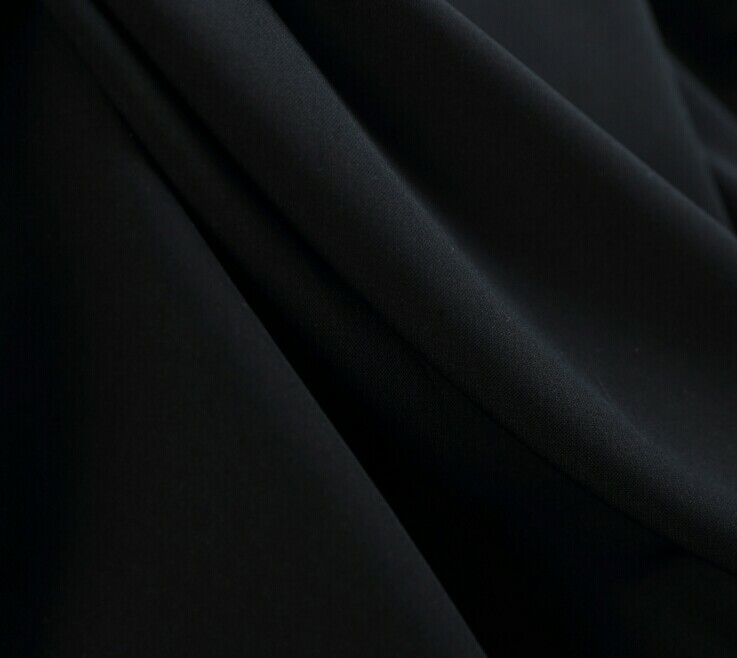 N/P microfiber fabric is normally used for apparel, such as jacket, trousers, hat, etc. Microfiber fabric is dyeing by disperse dyes with Rapid Dyeing process, the hand feeling is more soft than Jigger Dyeing process. Color fastness is well, from 3-4 level which it top level is 5. Transfer printing and dyestuff printing are mainly finishing in apparel industry, these two printing is with good color fastness. Pigment printing, Disperse printing, Transfer printing are also normally used in home textile as their good price, quick production time.